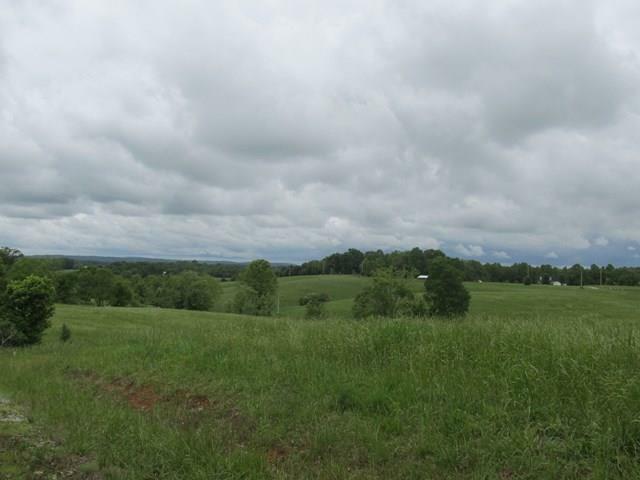 YOUR DREAM HOME AWAITS YOU IN THIS NEW DEVELOPMENT that's just .03 tenths mile from Cookeville City Limits, 2.3 miles from Hwy 111, 2.5 miles from Prescott K-8 School and 3 miles to I-40. Beautiful mountain views from all lots! Country quiet, but city close!